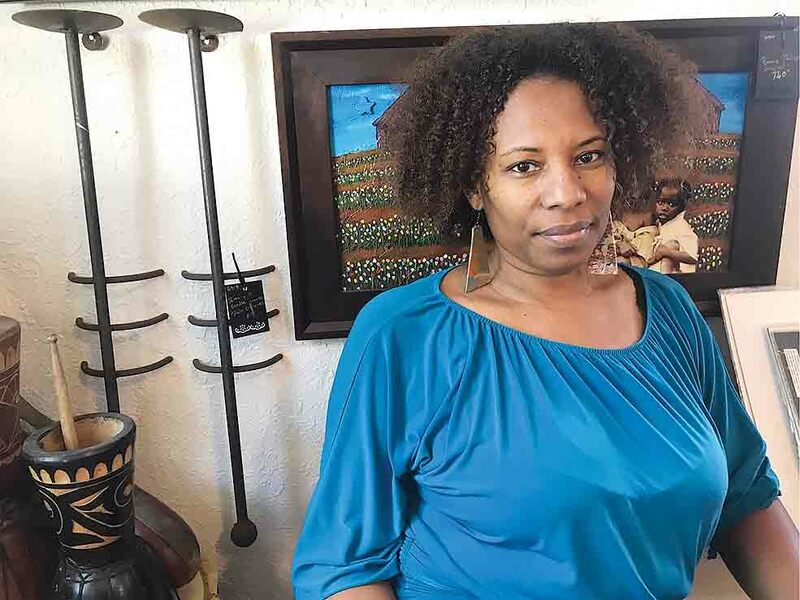 Carla Bristol, 50, opened Gallerie 909 in June 2014 as a way to bring fine arts to the youth of Midtown. PETERSBURG — For Carla Bristol, Gallerie 909 is more than just a place to hang art or display handmade earrings. It’s a place for people to come and engage in conversation. It’s a place for teenagers to go and hang out. Most of all, it’s a place for residents to come together and celebrate the community. The gallery, which had its soft opening Nov. 15, is just outside of Childs Park in The Pavilion, 559 49th St. S, but this isn’t the first time Bristol has ventured into the neighborhood. Bristol, 50, originally opened the gallery in the heart of Midtown on 22nd Street in April 2014. She said the idea for the gallery originated after there were talks of St. Petersburg College taking over the Dr. Carter G. Woodson Museum African American Museum, 2240 9th Ave S.
As a community member, Bristol said she couldn’t help but step in and voice her concerns about Midtown losing such a vital part of history. The decision came from Bristol’s love of the arts and her desire to step away from corporate America. 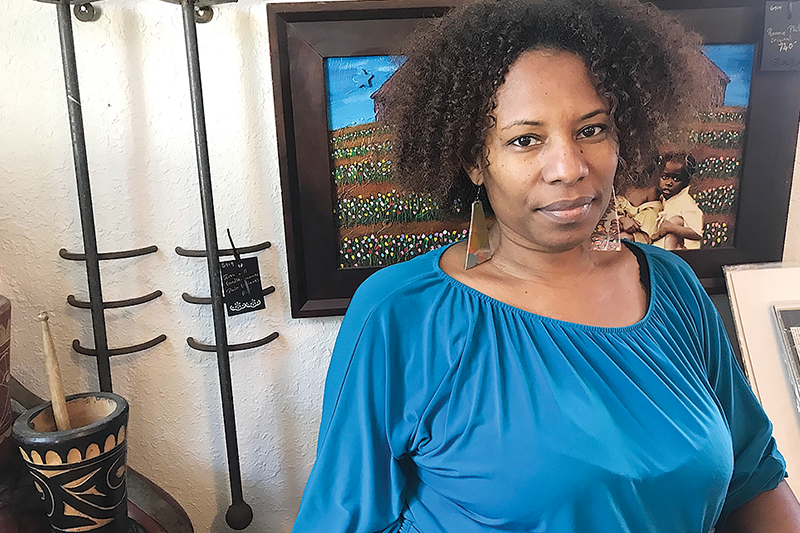 She said that from the initial decision to opening the doors of Gallerie 909, she had a little less than two weeks to get everything in order. The gallery was next door to Chief’s Creole Cafe, 901 22nd St S, which inspired her to give the gallery’s name a French twist. Between its Midtown location and it’s new home in Childs Park, the gallery was also housed in the Skyway Marina District, as well as operating without a storefront for a few months. “I like that I’ve been able to share the vision in different places. It excites me, and anytime you’re able to make something available to more people, that’s a good thing,” she said. 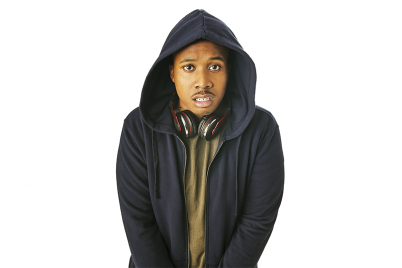 Born in Guyana and raised in Brooklyn, Bristol has always had a soft spot for the arts. She said she could remember growing up and her mother hand painted her bedsheets. Bristol also picked up the hobby of embroidering as a child. Forty years later, Bristol still considers herself a hobbyist and elects to go by that title rather than artist. 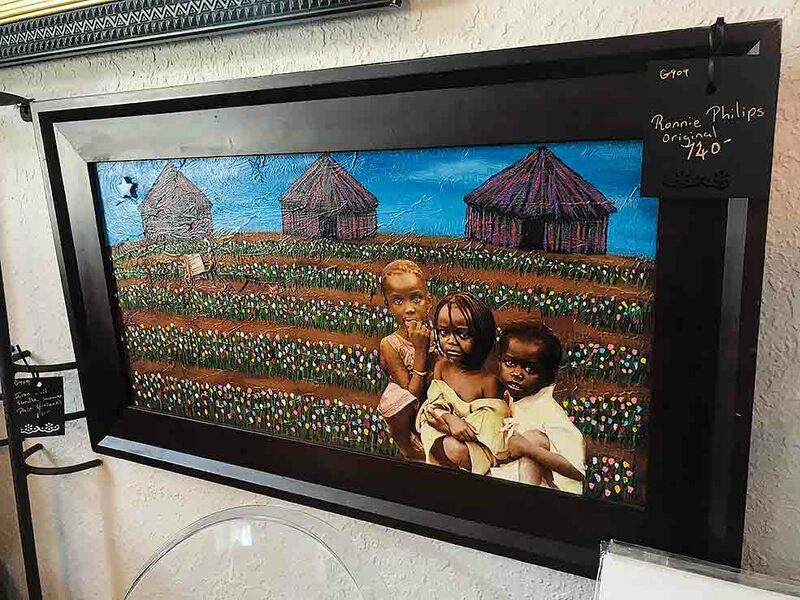 The art displayed in Gallerie 909 specializes in black and Caribbean art. Bristol also said that it’s important to her that her children, who are 13 and 22, are exposed to images that look like them at home. 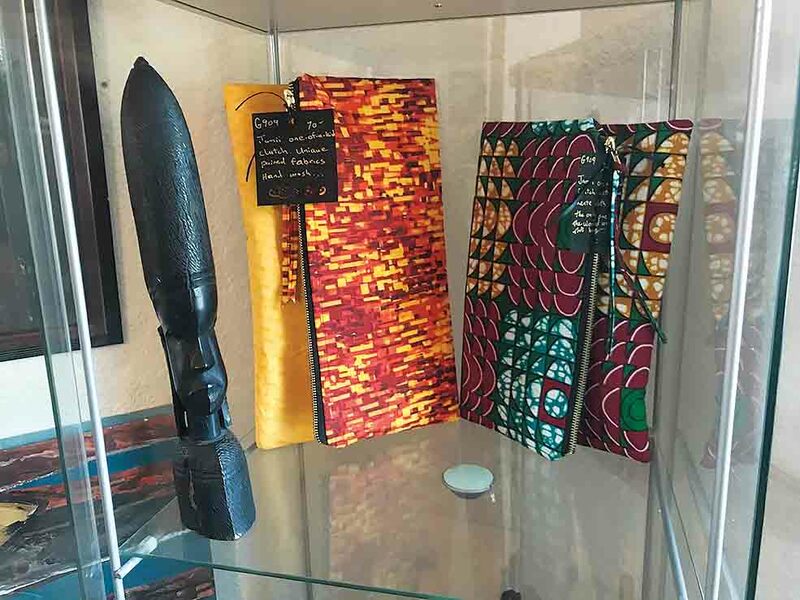 In addition to the 30 artists she has on display with pieces ranging from paintings and photographs to sculptures and ceramics, she also displays work from her clutch and clothing line Jamii, which means community in Swahili. But at the end of the day, the art that covers the walls and the tables isn’t what keeps community members coming back, according to Bristol. Located at 559 49th St. S, Gallerie 909 hosts its grand opening Dec. 15. Hours of operations are Tuesday through Friday 10- 6 p.m., Saturday 10- 5 p.m. and Sunday 10- 4 p.m. For more info, call (727) 565-3930, or visit gallerie909.com. Whitney Elfstrom is a student reporter in the Neighborhood News Bureau of the University of South Florida St. Petersburg. Visit nnbnews.com/ for more info.